Experience the best in marine construction from the longest running, most trusted contractor in the Florida Keys. 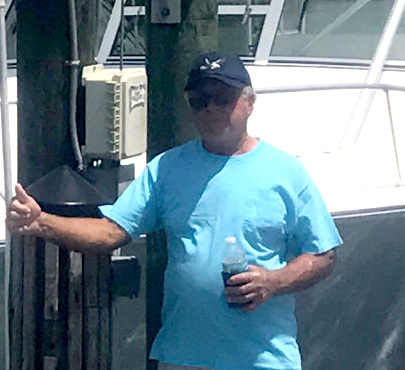 If you look around or ask a neighbor or better yet ask the locals which Marine Construction Company’s piles, docks, and seawalls did the best during the hurricane the answer would be Marathon Seawalls and Docks. Actually the fact is Marathon Seawalls and Docks had zero pile failures, zero Seawall failures, and zero rip rap Armament failures. We specialize in making your Waterfront hurricane proof. We use 100% synthetic environmentally friendly oils. We are an environmentally clean company. Over 30 years of marine construction experience. 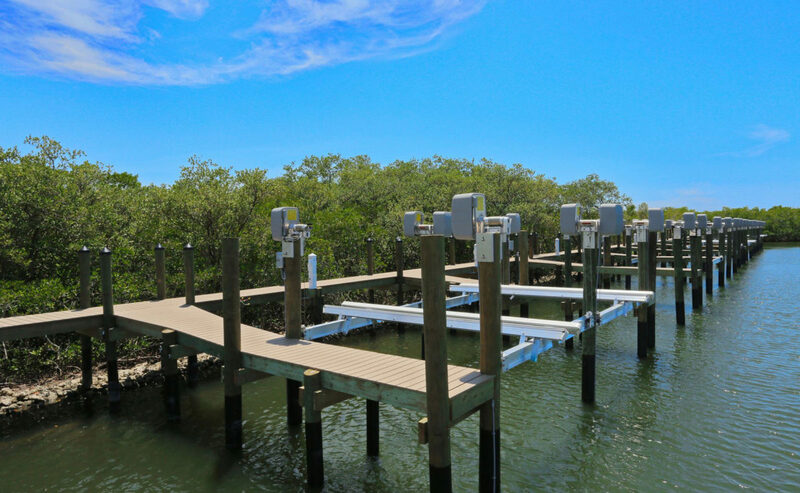 In the last 10 years Marathon Seawalls and Docks have salvaged repaired or replaced over a hundred improperly installed Boat Lifts. 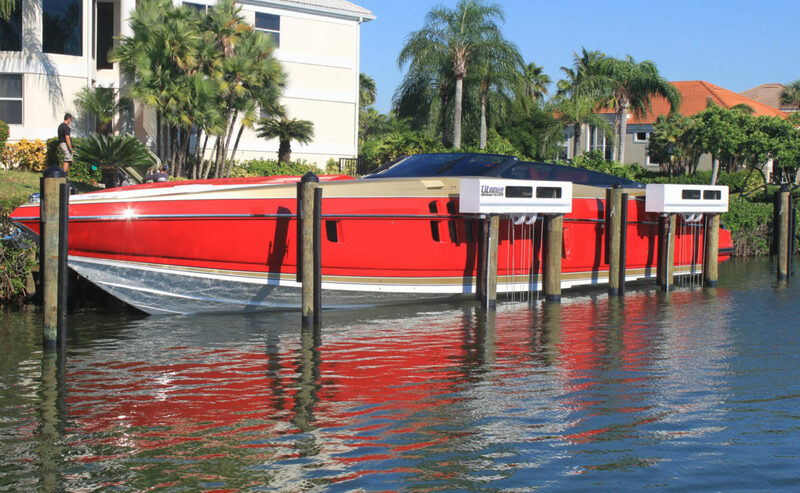 Improperly installed Boat Lifts can cause personal injuries and property damage. 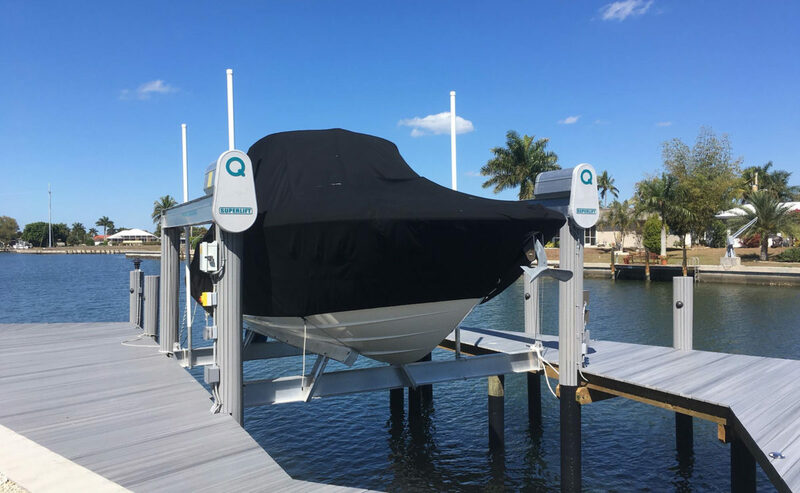 If you want your boat lift installed properly guaranteeing your piling integrity, guaranteeing attention to detail with alignments and installation – call the company who still believes in quality and integrity. Marathon seawalls and docks have had zero lawsuits in 30 years. We have never been sued and have never had any litigation against us concerning improper company practices or bad equipment installs.